Julie Bell was born in Beaumont, Texas. 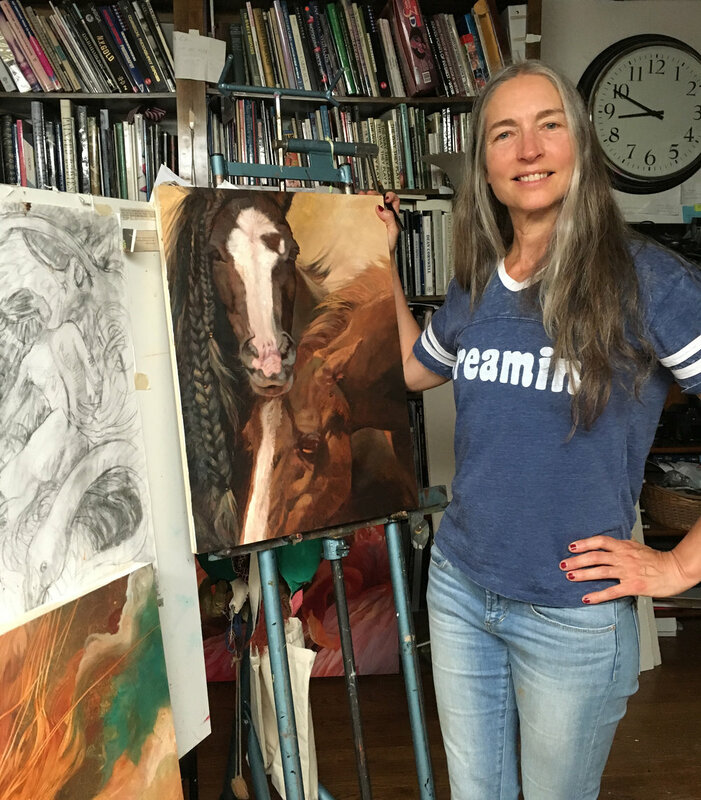 A former competitive bodybuilder, Julie applies the same discipline and intensity to her art career. Her knowledge of anatomy has allowed her to imbue her figures of humans and animals with grace and strength. At the heart of her work is an element of empowerment and independence. She has been named a Living Master by the Art Renewal Center.